Institute Selection – KBIES Consultants Pvt. Ltd.
KBIES represents reputed universities and colleges worldwide. This gives students wide options to select their destinations where they would like to pursue further studies in abroad. Universities and colleges abroad represented by us offer students a wide range of courses and options. At KBIES we assist the student in selecting just the right university with respect to ranking, location, courses offered and within the budget of the student. We provide them all the information they would need about the resources, facilities and accommodation available to enable them to choose the best institute considering their ability, interest and available funds. Selecting right course can change one’s life! 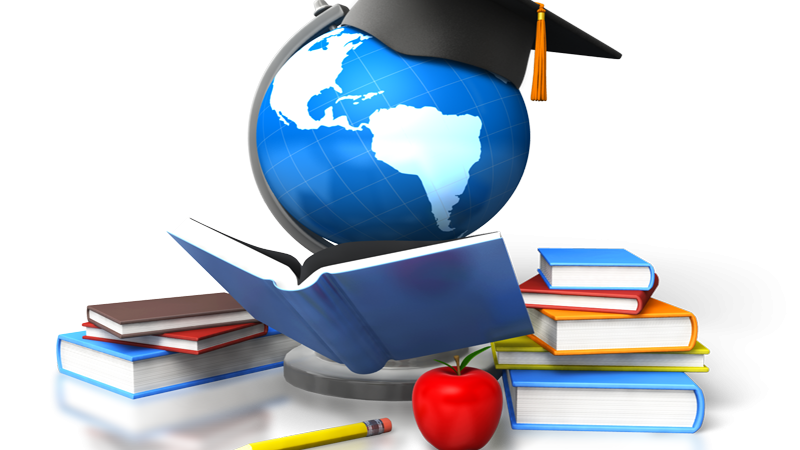 With this intention, we always suggest best courses to our students to study abroad. As we always have the latest information on job prospects abroad, we help students to choose the right path for them. © 2019 KBIES Consultants Pvt. Ltd. | Theme: Uniform by Mystery Themes.